Our BLADE-TECH™ brand belts are US made, thermoplastic reinforced, Premium USA Cowhide leather with a brass plated buckle. 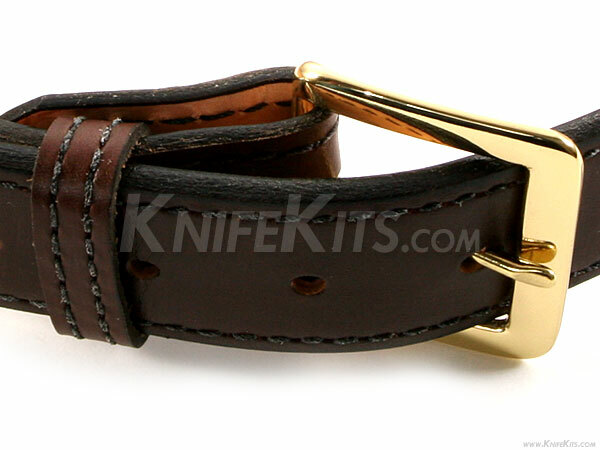 The seemingly casual looking design of the belt helps with overall concealment of a carry weapon. 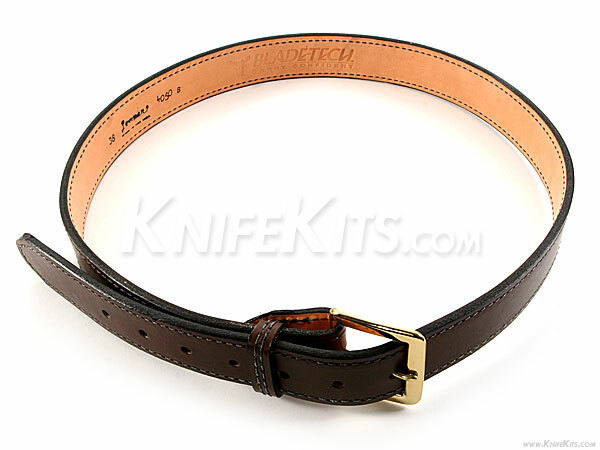 These belts are lightweight and are produced in such a way to eliminate stretching for the life of the belt.